Molding components refer to the mold parts or components which have a direct contact with the plastic materials to form a product, such as mold cavities, mold cores, sliders, inserts and lifters, etc. 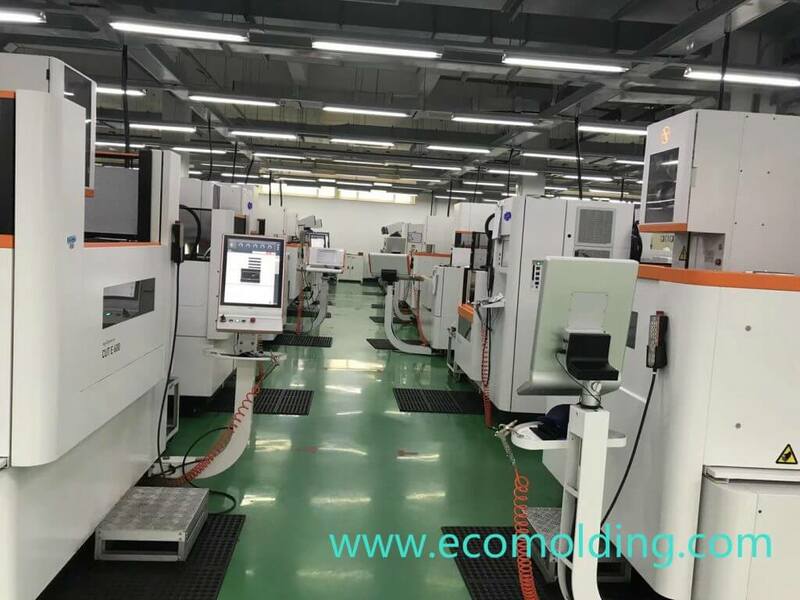 The steel quality of the molding components has a direct influence on mold quality and service life, and determines the appearance and quality of a plastic injection molded product, so plastic injection mold making factory must make careful selection. 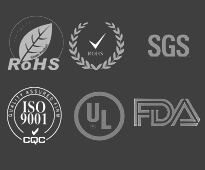 Generally speaking, materials have to be selected based on contract stipulations, client requests, as well as product / mold requirements and characteristics. Principle for steel selection of molding components: different types of steels need to be selected based on types of plastic, product shapes / dimensions, product appearance / quality / application requirements and production scale, etc., while paying attention to the various material performances like machining, polishing, welding, texturing, deflection and abrasion resistance, and at the same time taking economy and mold manufacturing conditions/process into consideration. With regard to the plastic molds for production of transparent plastic parts, the mold cavity and core need to select high-grade imported steel materials that boast an outstanding mirror polishing performance, such as 718 (P20+Ni), NAK80 (P21), S136 (420) and H13 steels, among which, 718 and NAK80 are pre-hardened, so preheat is not necessary; S136 and H13 steels are annealed usually with a hardness between HB160 and 200, so vacuumquenching and tempering are needed after rough machining; the hardness of S136 steels is usually between HRC40 and 50, while that of H13 steels is between HRC45 and 55.
a) The mold cavity needs to select high-grade imported steel materials that boast an outstanding mirror polishing performance, such as 718 (P20+Ni), NAK80 (P21) which are pre-hardened, so preheat is not necessary. b) The mold core may select medium-/low-grade imported P20 or P20+Ni steel materials, such as 618, 738, 2738, 638 and 318 which are all pre-hardened; for molds that are in small-scale production, domestically produced mold steels or high quality imported carbon steels like S50C and S55C can be used. a) The mold cavity and mold core of small-sized precision molds may select medium-grade imported steel materials, such as P20 or P20+Ni steels. b) For medium and large-sized molds, when the molding steel do not have special requirements on steels, the mold cavity may select medium-/low-grade imported P20 or P20+Ni steel materials; while the mold core may select low-grade imported P20 steels or high quality imported carbon steels like S50C and S55C. c) For textured cavities, try to avoid the application of the P20+Ni steel with the no. of 2738 (738) when producing matt texture. 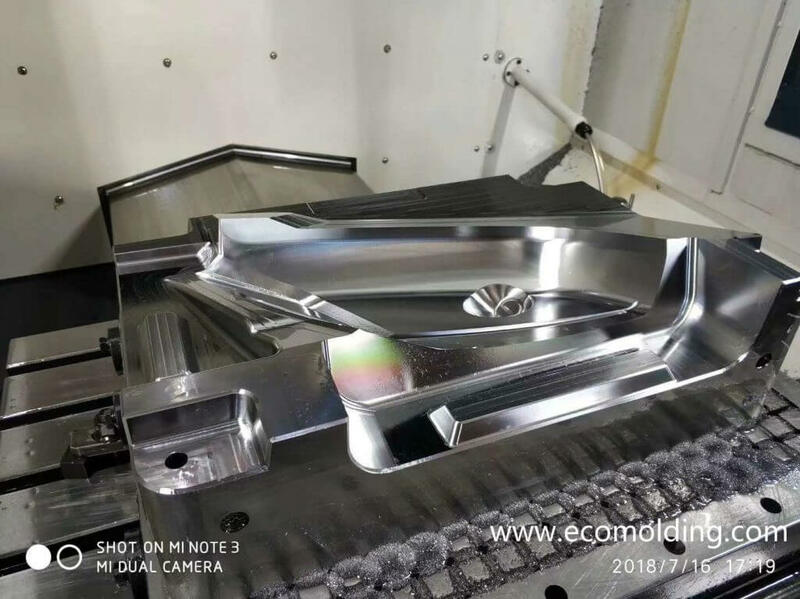 With regard to internal parts that do not have requirements on surface quality, when molding materials do not have special requirements on mold steels, the mold cavity may select low-grade imported P20 or P20+Ni steels, or the high quality imported carbon steels like S50C and S55C, or the domestically produced plastic mold steels; and the mold core may select high quality imported/domestic carbon steels. For corrosive plastic materials which contain fluorine or chlorine, or the plastic materials that contain various additives like flame retardants, the mold may select imported corrosion resistant steels when the product needs to be manufactured to high requirements, or select domestically produced corrosion resistant steels in case of general requirements. If the plastic materials produce a strong abrasion or impact effect on mold steel, for example nylon + glass fiber, the mold needs to select imported or domestically produced H13 steels which are highly abrasion/heat/stretch resistant and highly resilient. For insert molding, the mold may select the same material as the insert. For the mold part that is hard to cool or has high requirements on cooling, the insert materials should choose be-bronze or aluminum alloy. a) Imported high-grade high-polishing steels, like 718 and NAK80, should be selected for production of plastic products. b) Usually, medium-grade imported steel materials with a high hardness and a high strength should be selected for opaque products, such as 618, 738, 2738, 638 and 318, etc., of which the surface should be nitrided with a depth of 0.15 – 0.2mm and a hardness of HV700 – 900.
c) If the mold has a low requirement, low-grade imported or domestic steel materials can be selected, which is usually nitrided with a hardness of HV600 – 800. Selection of mold base materials is subject to the mold base standards; and the mold plate usually employs the imported S50C steel or the domestically produced SM45 steel, which is required of a uniform hardness of HB160 – 200 and a small internal stress while not being prone to deformation; the guide pin material can be GCr15 or SUJ2 with a hardness of HRC56 – 62. The materials of guide sleeve, ejector guide pin, ejector guide bush and return pin can be GCr15 or SUJ2 with a hardness of HRC56 – 62; or T8A and T10A with a hardness of HRC52 – 56. For the general structural members of a mold, such as ejector locating ring, vertical pillar, ejector stopper, tie bar and locking block, if there are no special requirements, domestically produced normalized SM45 steel with a hardness of HB160 – 200 can be applied, which does not need to be preheated. In a mold, the parts that have higher requirements on hardness, strength and abrasion resistance, such as sprue bushing, wedge block, wear block and slide wear plate, carbon tool steels or high quality carbon tool steels like T8A and T10A can be selected. These types of steels need to be quenched during application to enhance their hardness and abrasion resistance.